The year is 1793, the eve of the Napoleonic Wars, and Horatio Hornblower, a seventeen-year-old boy unschooled in seafaring and the ways of seamen, is ordered to board a French merchant ship and take comman of crew and cargo for the glory of England. Though not an unqualified success, this first naval adventure teaches the young midshipman enough to launch him on a series of increasingly glorious exploits. 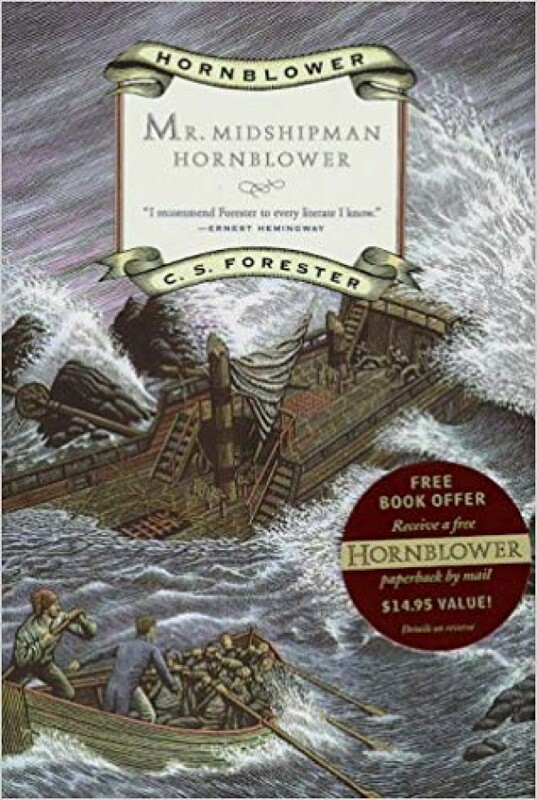 This novel - in which young Horatio gets his sealegs, proves his mettle, and shows the making of the legend he will become - is the first of eleven swashbuckling Hornblower tales that are today regarded as classic adventure stories of the sea.